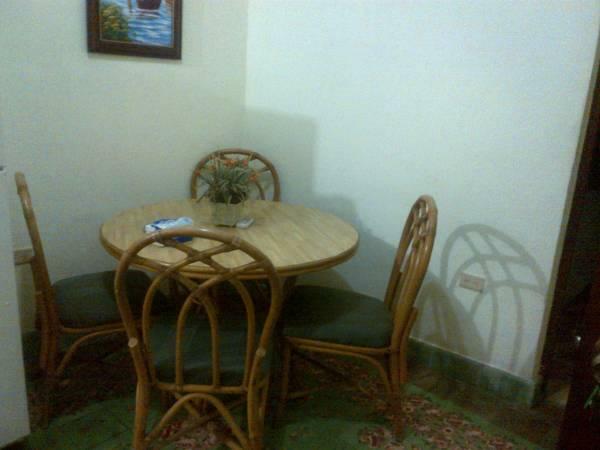 ﻿ Best Price on Class Colonial Aparta Hotel in Santo Domingo + Reviews! 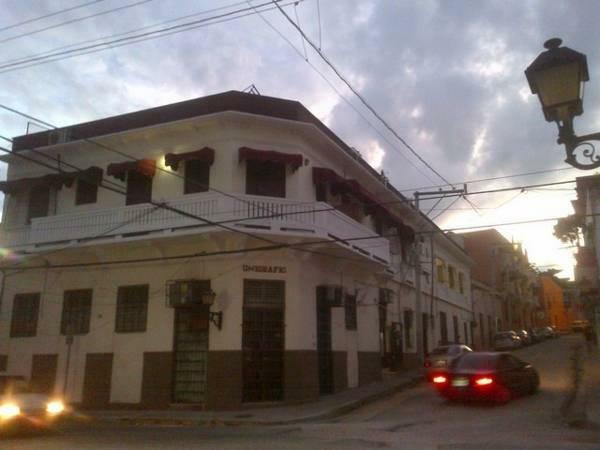 Class Colonial Aparta Hotel is centrally located in the Colonial Zone of Santo Domingo, 5 minutes’ walk from América Cathedral and from Plaza Colón Square. It features free Wi-Fi access and a furnished terrace to relax. 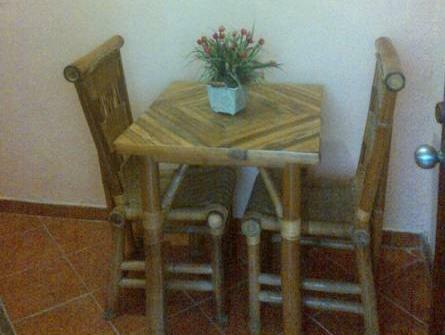 The well-equipped rooms offer basic décor, ceiling fan, safety box, fridge and cable TV. The bathrooms are private and come with a shower. The apartments also offer a kitchen. Guests at Class Colonial Aparta Hotel can find a variety of restaurants, bars and shops within 100 metres. 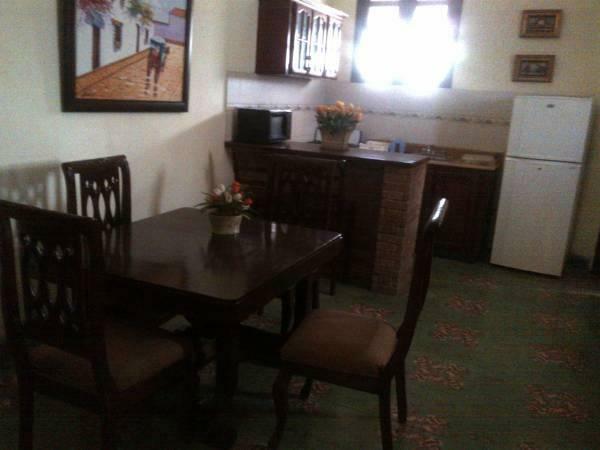 This property is 2 km from Güibia Beach and a 3 minutes’ walk from the Casas Reales Museum and from the Alcázar de Colón. Las Américas International Airport is 25 minutes’ drive away. Please let Class Colonial Aparta Hotel know your expected arrival time at least 24 hours in advance your check in. You can use the Special Requests box when booking or contact the property. Payment has to be made in cash. Credit cards are not accepted. Payment will be charged in full at the time of check-in. Guests are required to show a photo identification and credit card upon check-in. Please note that all Special Requests are subject to availability and additional charges may apply. Payment before arrival via bank transfer is required. The property will contact you after you book to provide instructions.